Enjoy air-conditioned shopping in Warrenton! Things are cool at Cole’s Antique Show - Warrenton's best show venue. 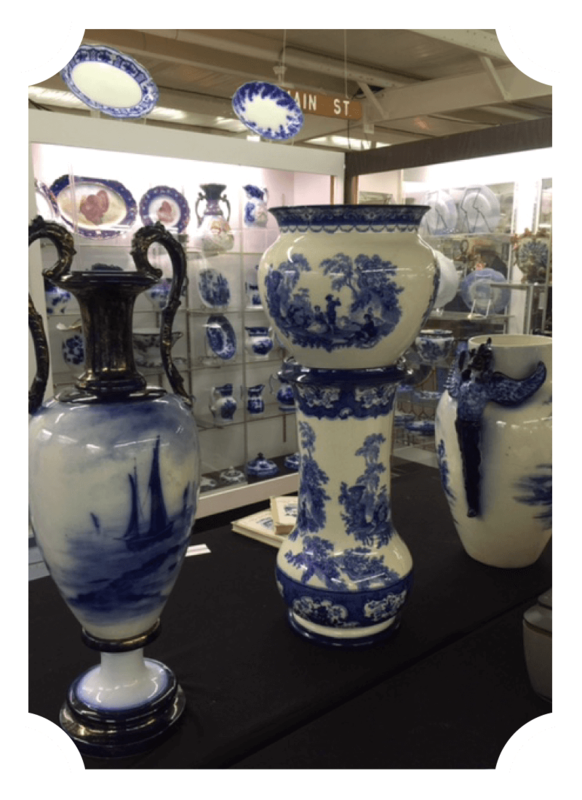 At Cole's Antique Show, we offer over 63,000 square feet of air-conditioned shopping heaven. Known for his excellence when it comes to putting on antique shows, Cole’s Antique Show is owned and operated by E.J. Cole. Join us as over 200 venders display their wares in our large, indoor building and outdoor tents. Cole’s Antique Show is located at the corner of Hwy 237 and Willow Spring Road (FM 954).